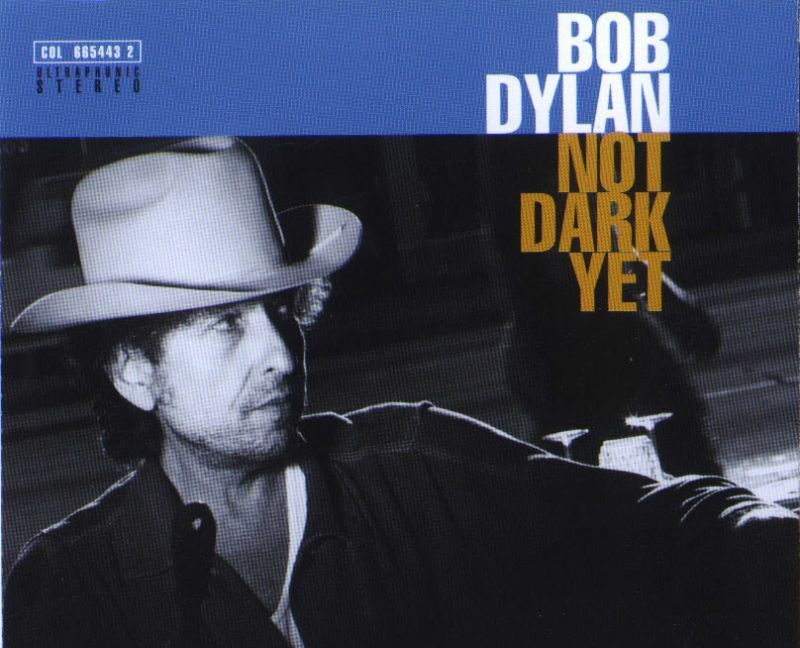 “Not Dark Yet” was released on his 1997 album Time Out of Mind and also as the first single on August 25, 1997. The song appears on the album The Passion of the Christ: Songs Inspired by The Passion of the Christ, and also features on the Wonder Boys soundtrack. It is also played in the ending part of the documentary Why We Fight. In our poll: Bob Dylan’s best songs from the 90s it finished on top. First time was @ Columbus Civic Center, Columbus, Georgia – October 30, 1997. Is Not Dark Yet Dylan’s greatest recording? Beautifully written, perfect vocal, great production, and the band nails it. My favourite song by any artist – ever. (oops, i think you mixed up my comments…and are responding to something i tried to add to the Lucinda “Sweet Old World” post”). regards! To my ears (and soul), Dylan’s greatest song and studio recording of the past 30-plus years–since Angelina, Groom Still Waiting at the Altar, Every Grain of Sand, Blind Willie McTell and Jokerman in the early 80s…and likely better than all of them!! The mixture of great humor and pathos in the lines (and vocal delivery) such as “I know it looks like I’m moving, but I’m standing still/ Every nerve in my body is so vacant and numb/ I can’t even remember what it was I came here to get away from” is a stupendous achievement. I think the album is full of gems and her Which Will cover is a highlight, I agree.